is a total mind, body, and spirit exercise program that combines strengthening and stretching poses with deep breathing, meditation, and relaxation. Twenty-one year old Francesca “Sol” Chaney opened her new vegan cafe to provide healthy, delicious, and convenient food to the inner city community; New research finds that yoga may help reduce blood pressure in people who are at risk for developing hypertension. to talk about the benefits of yoga and how we can start today! Get $35 off Lean & Clean meals from Sun Basket! Since 1998, Barefoot Yoga has served Yoga customers worldwide with the highest quality, Eco-friendly Yoga products. **Want to be updated with our latest offers? 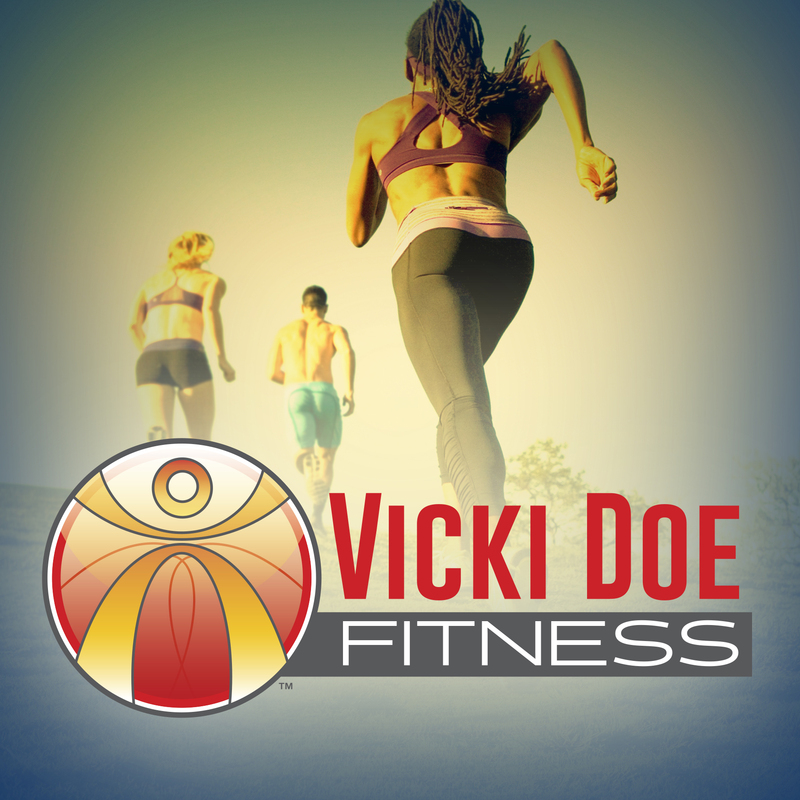 **Go to our Resources page- For the most recommended tools, you need to succeed on your healthy living journey! !